Luck brought Trae James to WE Day. He’s done the rest. 18-year-old Trae James doesn’t stop moving. In person, he’s a ball of energy; he walks while speaking and habitually recruits his hands to accentuate his words. In life, he’s always looking for the next project—wary of slowing down, guarded against all that’s behind him if he does. We meet in the ballroom of a west-London hotel. Trae is sitting comfortably in a tall-backed chair with cue cards in his hands. He’s about to go on stage before an audience of the UK’s leading business people and philanthropists. It’s the night before WE Day UK 2017 and supporters of WE are gathered for a pre-celebration with the movement’s most inspiring young people. The event is buzzing but running through Trae’s mind is everything he has going on outside the hotel. There’s a cultural awareness event on at the London Academy of Excellence campus, where he’s enrolled, and the WE Are Silent campaign to think about (his actions will be dedicated to the plight of refugees). Then there’s a petition he started to let MPs know his campus cares about acceptance, a letter writing campaign for journalists unfairly jailed overseas, and of course the bake sale he has planned for tomorrow in support of a local LGBTQ charity. All this after spending the morning crowd pumping at WE Day itself. “I don’t have time,” he says with an exasperated laugh. Somehow, though, he manages to do it all, finding motivation in knowing the difference his efforts can make—especially in the lives of young people. Trae is a testament to this fact. 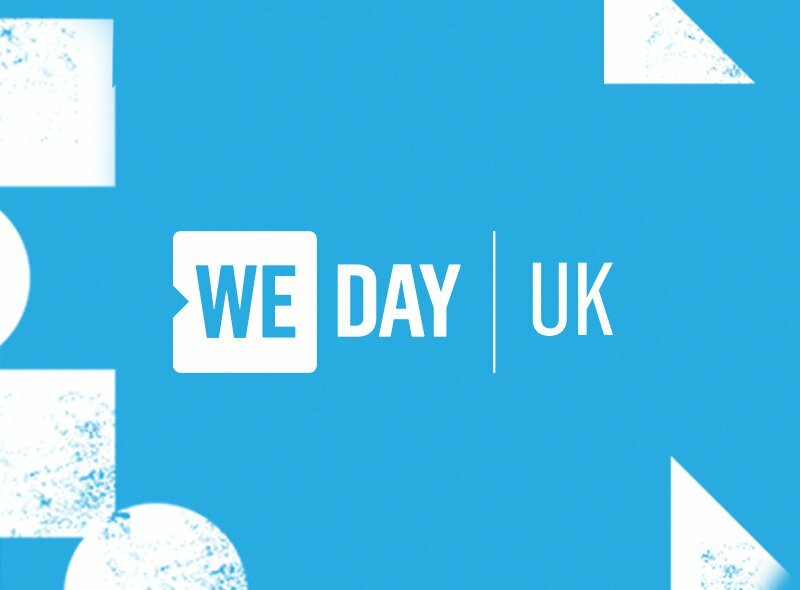 That day goes back four years to the first WE Day UK. How Trae ended up there was serendipitous. His school was given a block of tickets by WE sponsor KPMG as part of their program to help youth across the UK reach their full potential. To Trae, attending was more a way out of class than anything else. 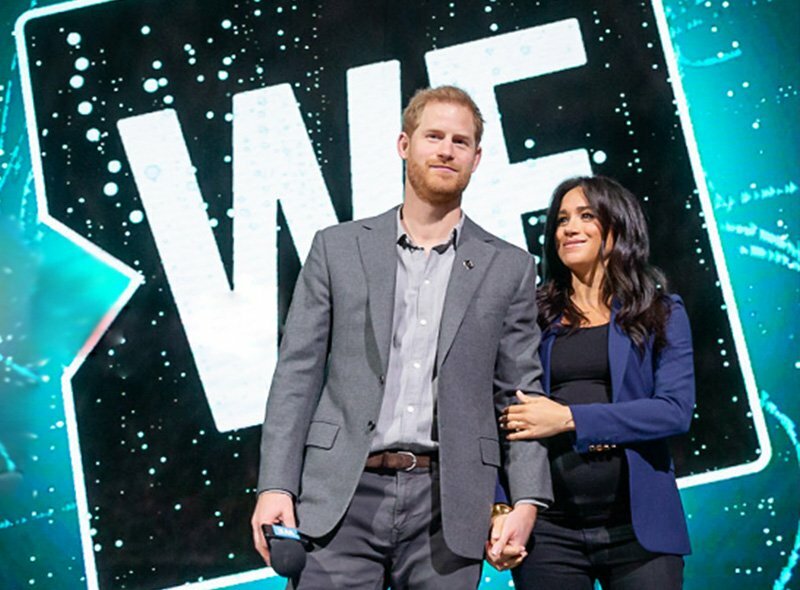 So luck led him to Wembley, where he listened to Malala Yousafzai share her story of being attacked and nearly killed for standing up for her education; where he bore witness to how this young leader had transformed trauma into fuel to fight for others. 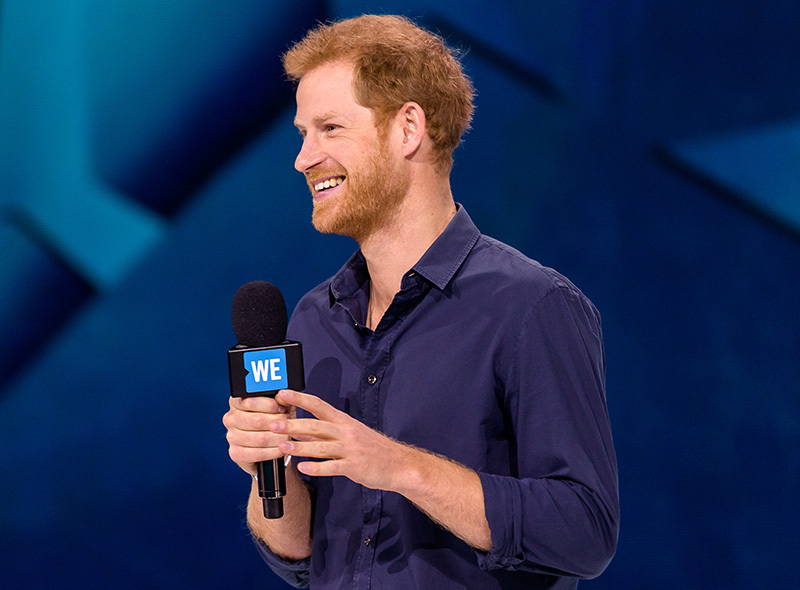 And it was chance that landed him in the audience when Prince Harry took the stage to reassure 12,000 young people that they too—no matter their age—can make a difference in the world. 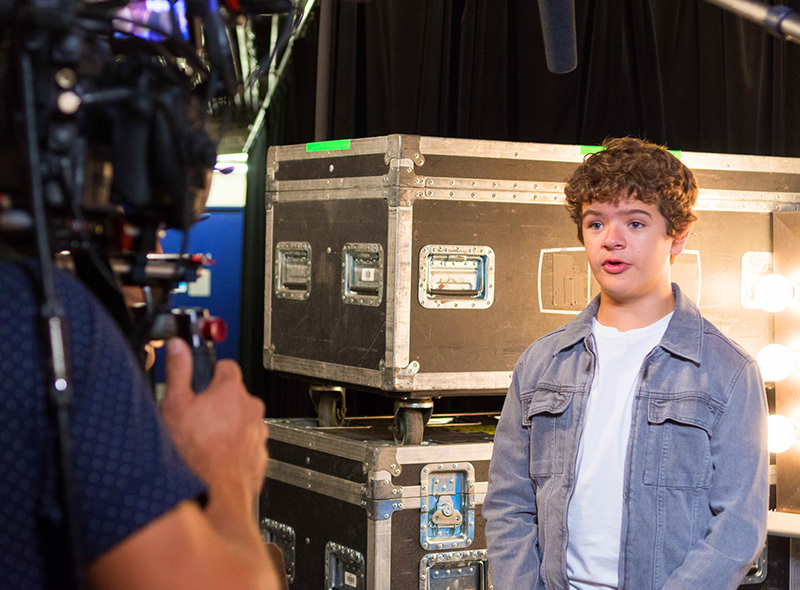 Call it serendipity, luck or chance, whatever it was that brought Trae to WE Day, he’s put in the work since. Growing up, he saw a lot of ambition and ability but so much frustration and anger. “I’d look at [the violence] as an example, as a warning. It’s what is expected of me and that thought always scared me,” he shares. Friends of his ended up in gangs, others have landed in prison. That fear wasn’t abstract for Trae. It wasn’t a vague possibility. It was something he lived with every day. His father had been part of a bad crowd and wasn’t a good influence. 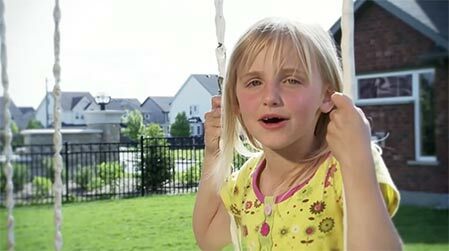 Then, when Trae was still young, his father suffered a stroke and suddenly couldn’t care for himself. Shortly after, his mum went to prison. Trae moved in with his foster carer family. It wasn’t until he was seven that he was reunited with his parents, and they began to rebuild their lives. 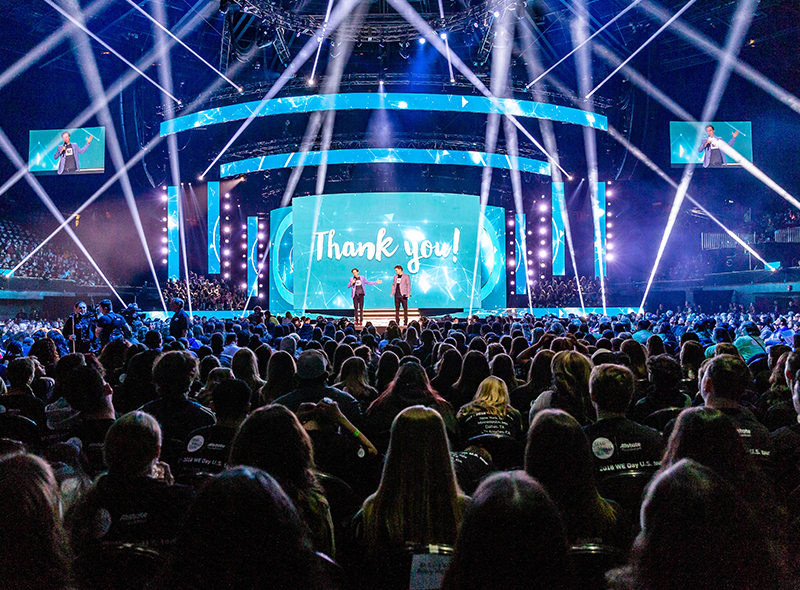 The dormant embers of lessons from his mum were ignited at WE Day when Trae saw—for the first time—the world of possibility that lay before him. That vision has since expanded to include leading his campus activism group on everything from refugee rights to LGBTQ acceptance. Today, his passion for social advocacy stretches all the way to India where he was awarded a scholarship ME to WE trip to help build a school. With a leadership role on WE’s youth advisory committee, Trae’s commitment to achieving positive change on a local and global scale has made him a role model—someone for young people from across the UK to look to for inspiration and guidance. On the cusp of leaving Sixth Form, Trae is taking next year off before heading to university. He wants to travel overseas to do volunteering work, a dream first sparked while helping women in India gather water from the river during his ME to WE trip. Then, he’ll study humanitarian law… or maybe documentary film. He’s not sure yet. While Trae’s future endeavors may still be uncertain, one thing is clear: the path he’s walking now started at WE Day. With that, he heads home. He still has cookies to make for tomorrow’s bake sale.